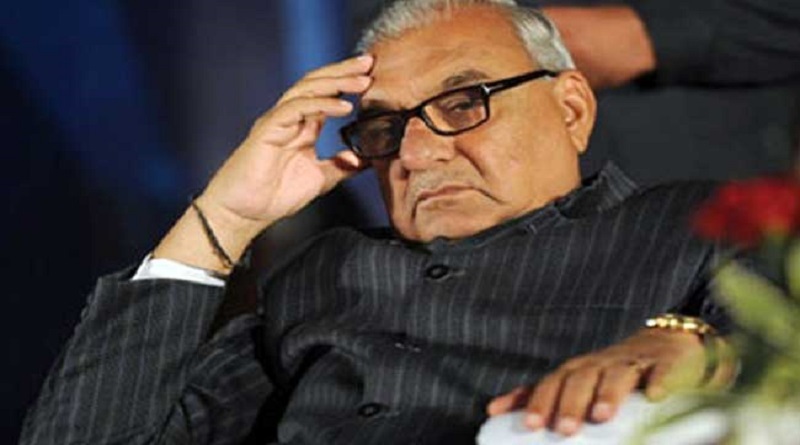 Ex-Chief Minister Bhupinder Singh Hooda’s house was raided by the CBI (The Central Bureau of Investigation) on Saturday in connection with an alleged scam involving land in Manesar. CBI along with Mr. Hooda’s home has also searched offices of top bureaucrat SS Dhillon and former officers ML Tayal and Chattar Singh. The raids were in concern, to the allotment of 400 acres of land in Manesar between 2004 and 2007, allegedly at a huge loss to the government, to benefit private builders. Mr. Hooda has also been reported to play a role in facilitating illegal land deals, out of which one is involving Robert Vadra. The investigation was ordered by ML Khattar, who took over as Chief Minister of a BJP government after Mr Hooda’s defeat.